Google’s Pixel 3 comes near the end of a year that has been packed with stunning smartphones. There was a general air of skepticism ahead of the release. 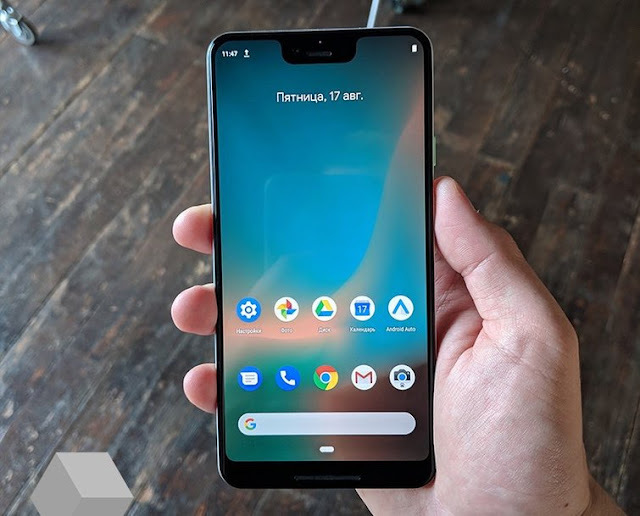 The widely leaked design looked dated next to the iPhone XS, the spec sheet appeared lacking next to the Galaxy S9, and the single lens camera seemed limited next to the P20 Pro, but the Pixel 3 proves that there are still some things Apple, Samsung, and Huawei can learn from Google’s unique approach to the smartphone market. Starting at $799, the Pixel 3 is $150 more expensive than its predecessor, making its sibling, which starts at $899, less of a leap. You can read our Pixel 3 XL review to find out what we think of the bigger Google phone, but before you decide to go large, allow us to explain what makes the Pixel 3 so compelling. If your SIM card is still in your iPhone, disable iMessage® by going to Settings > Messages and set iMessage to off. Then go to Settings > FaceTime and turn FaceTime off. Open your old phone’s SIM tray and remove your current SIM card. With the tool provided, open the SIM tray on the bottom of the phone. Insert the SIM card to your Pixel. After your SIM card is activated, you can now turn on your Pixel. Connect to Wi-Fi and sign in with your Google Account. Once you have the SIM in place and you’ve turned on your Pixel, join a Wi-Fi network. 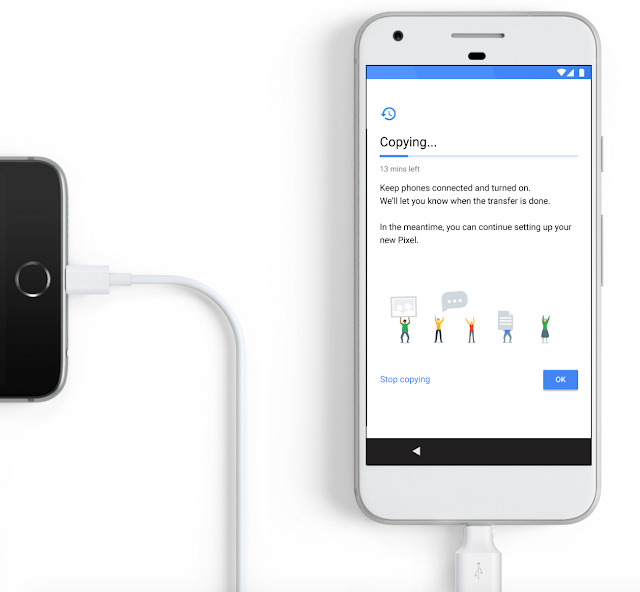 Plug in your old iPhone to your new Pixel with the included Quick Switch Adapter and your iPhone’s charging cable. Lastly, unlock your old phone and sign in to your Google Account with your New Pixel. You can still use your old phone during this process!